Safe. Easy. Dependable Shipping For Less! Whether you ship every day or for trade shows and conferences, more people rely on YRC than any other provider. 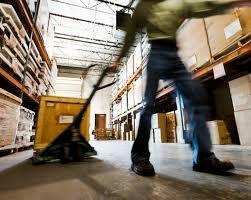 YRC helps businesses lower costs and increase margins. The genuine heavyweight expert has the most comprehensive network available and flexible, efficient solutions. Windfall® members receive exclusive discounts from the original LTL & tradeshow shipping experts to move freight with confidence! Increase the flexibility and reliability of your supply chains with YRC. 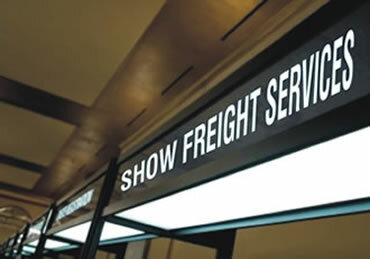 Their broad portfolio of North American LTL services provides you with direct service to almost every point in the United States and nearly all of the Canadian population. 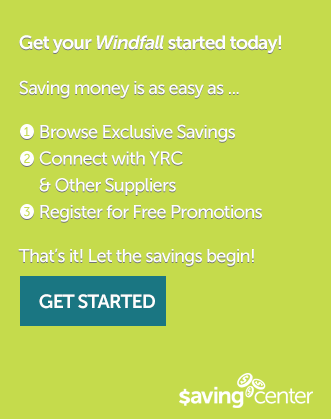 Become a Windfall® member today to start saving with YRC!